For 2018, August 10th-12th is the sales tax free weekend in Texas which allows you to save money on school supplies, most clothing, footwear and backpacks priced less than $100. 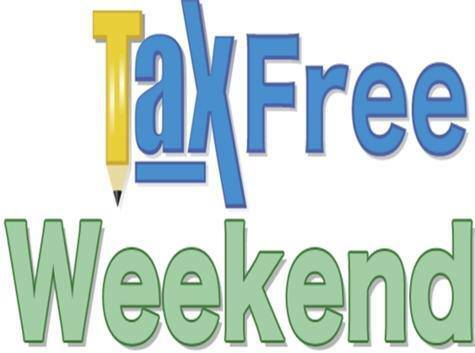 Subject to certain criteria, qualifying items sold online, by telephone or mail during the tax free weekend are eligible for tax exempt status. Shoppers can also use layaway plans to take advantage of the sales tax holiday. For a complete list of clothing and other items that are Tax Exempt, please click here.